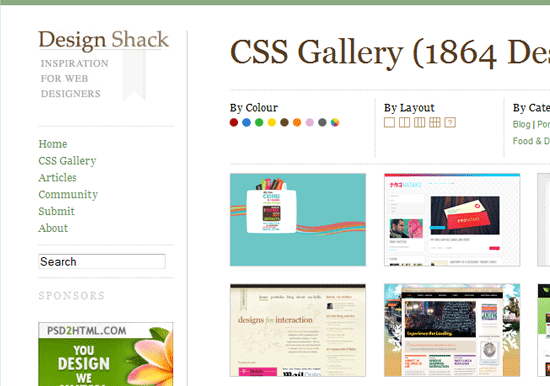 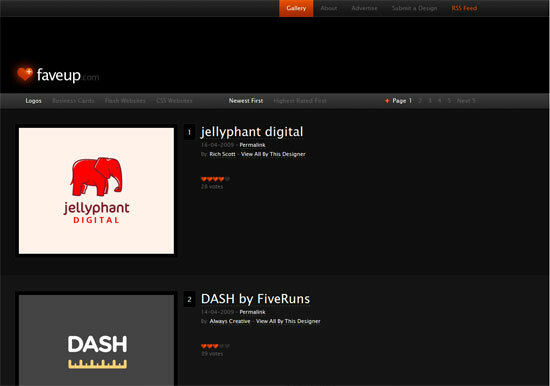 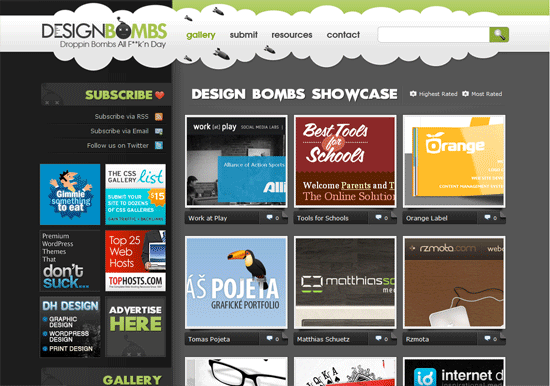 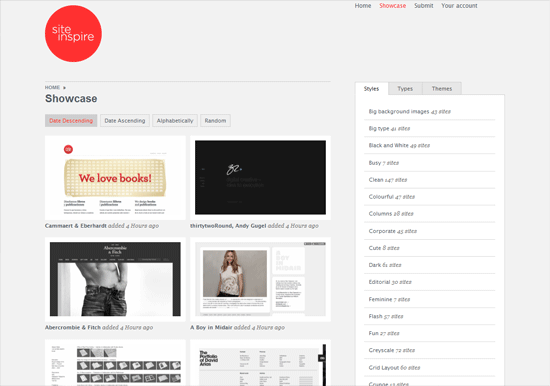 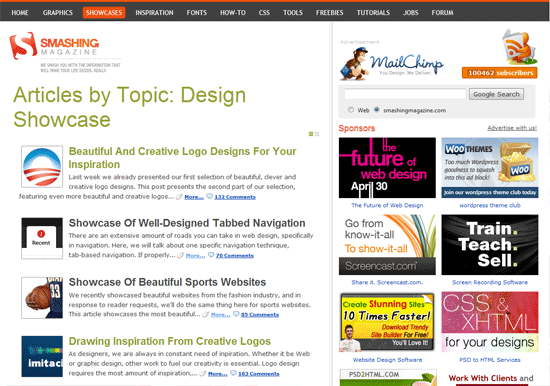 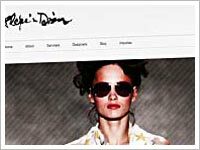 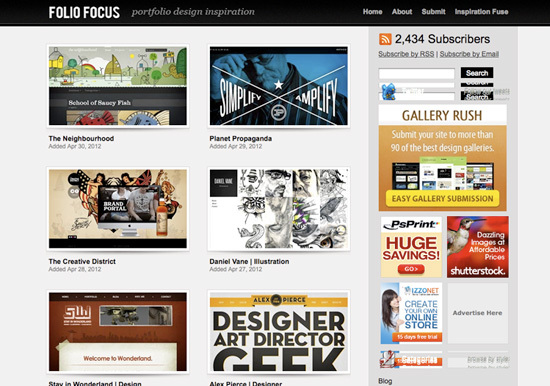 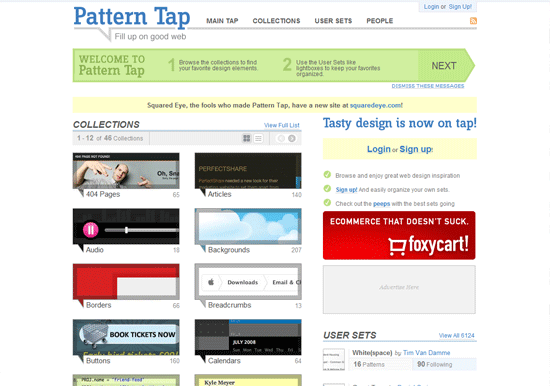 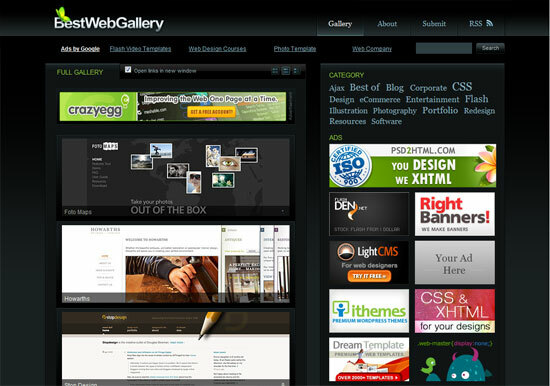 In this article we supply some of the top 17 best web design portfolio sites on the internet. 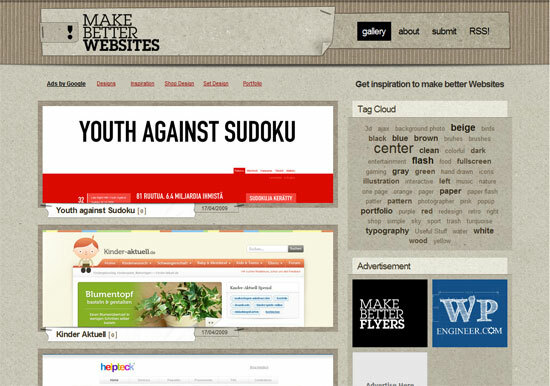 The idea is to supply creative inspiration to others who are trying to come up with great web designs. 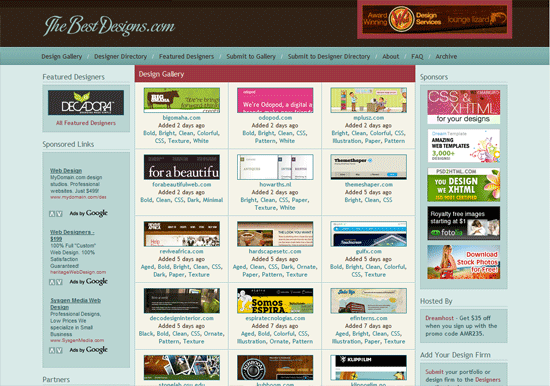 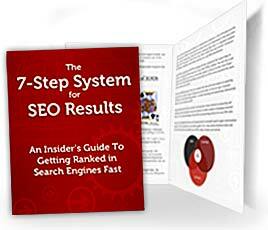 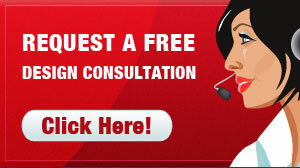 Each site has different qualities that they offer better than other sites. 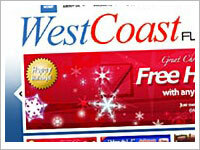 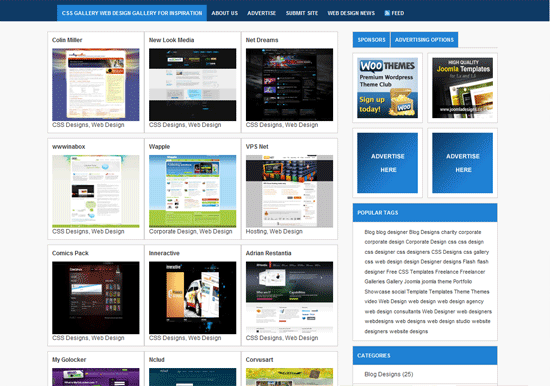 All of them offer thumbnails of websites for visitors to check out. 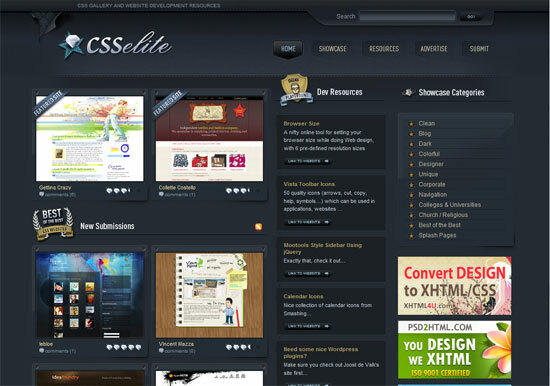 All of these sites offer CSS or flash in a completely different way than the others. 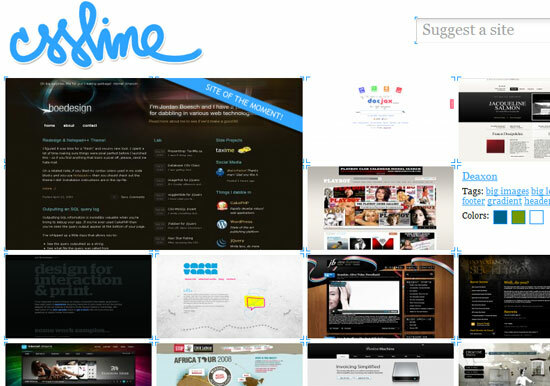 With sites such as these, creative block is a thing of the past. 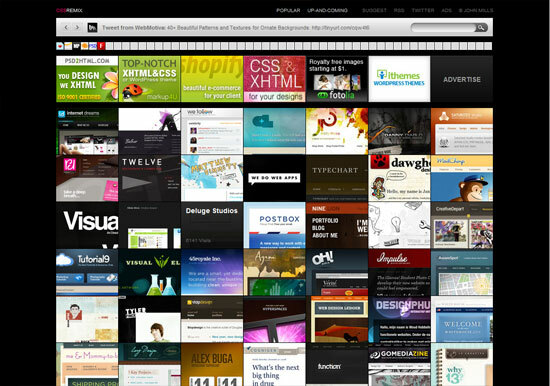 Whenever you’re stuck and needing some inspiration, you can peruse a few of these website design portfolio sites full of mind-blowing web design examples. 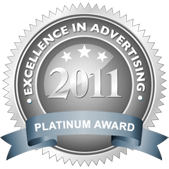 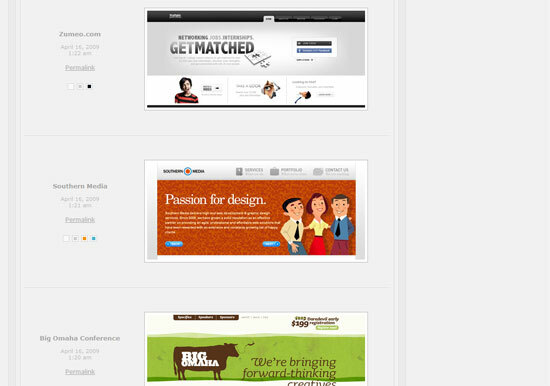 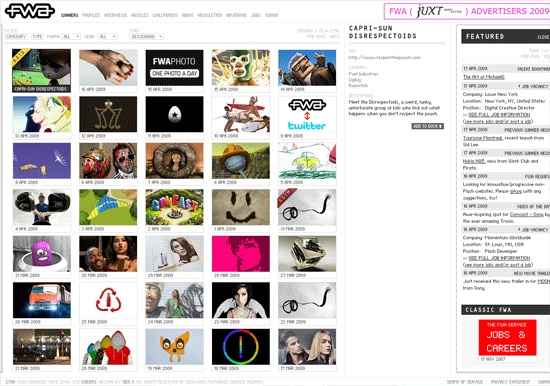 Hope that you enjoyed this list and the web design portfolio galleries featured. 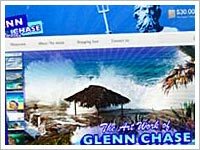 Additionally, there’s a lot of different galleries out there that are open to submissions, where you can submit your best site designs and gain exposure and fame!